Basmati's aroma is as exotic as its origins. 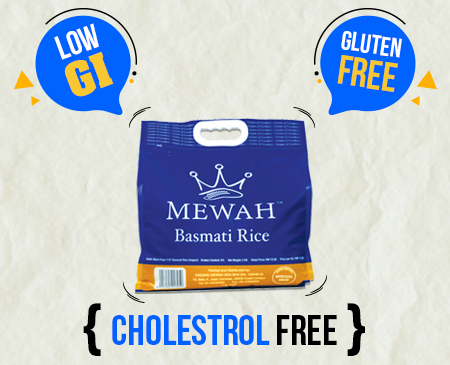 Basmati comes from the Hindi or Sanskrit word: "vasmati", meaning "fragrant". The long-grain nutty-flavoured and fluffy-textured rice has been cultivated and cherished in India for thousands of years, and goes deliciously with curries and other favourite Asian dishes—especially since it holds flavors so well!